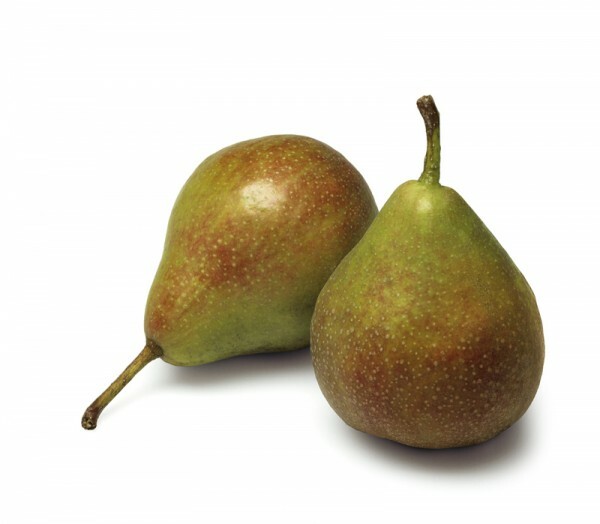 Gieser Wildeman is a small, brown cooking pear. Very good, slightly sweet pear that has hard and slightly grainy flesh but when cooked it becomes a deep red very sweet treat! Available from mid-October to February.